The latest integration with QuickBooks Online is live and ready to go. 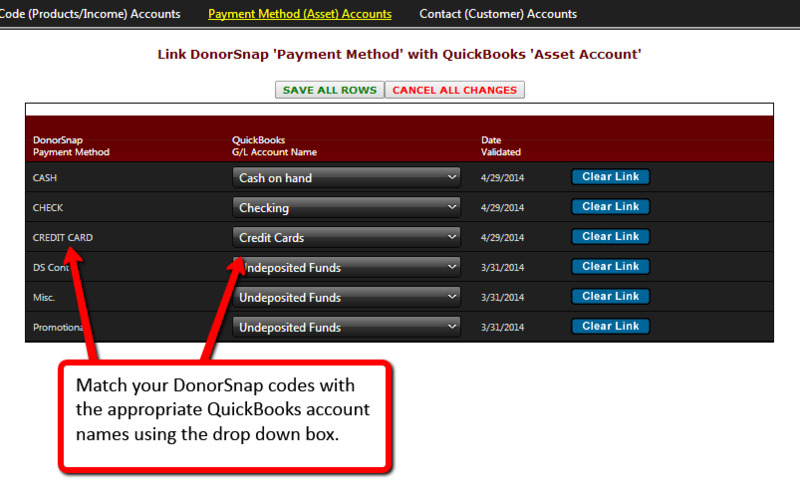 We've added an easy to use interface that takes you through the initial setup of matching your DonorSnap codes to QuickBooks Online using drop down boxes. DonorSnap will automatically check your QuickBooks Online account and show each of your accounts that are eligible to link. Once you have your codes and accounts linked, you're ready to begin integrating your transactions with QuickBooks Online. Select your donations using up to three criteria: Batch Code, Donation Date, and Accounting Period. The final step allows you to review the transactions and integrate them with the click of one button. This integration is included in all DonorSnap subscriptions. Only a valid QuickBooks Online account is needed. 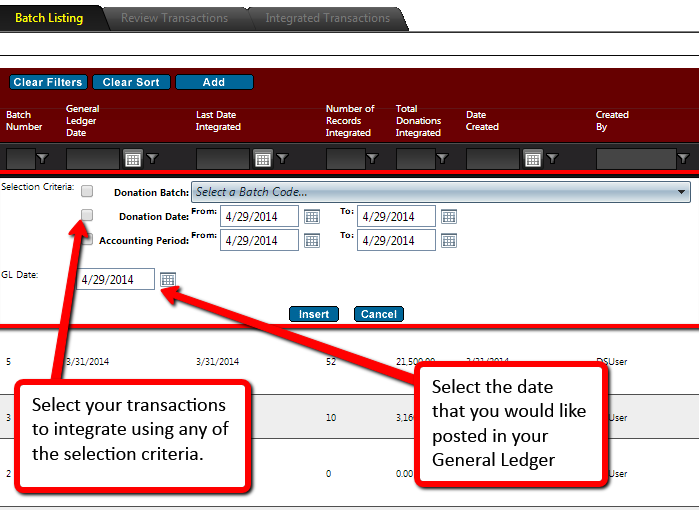 To learn more, check out the QuickBooks Online Integration Guide found on the help site. Ready to get started? Send an email to support with your site code to have the integration turned on. As you may have already heard, the Heartbleed bug is a vulnerability in a past version of OpenSSL encryption software. DonorSnap does not use OpenSSL to handle its encryption, so it has been unaffected by this bug. Remember that is it always best practice to not reuse passwords. If the password that you use for DonorSnap is not unique, you should take this opportunity to update your password in DonorSnap to be more secure.